The immensely talented Jade Bird talks to us about her exploding music career and her new self titled debut album. We also get a live performance of ‘I Get No Joy’. 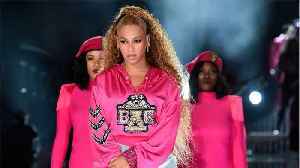 Beyonce Releases 'Homecoming' Merchandise The "Formation" songstress launched her much-anticipated behind-the-scenes Netflix film on Wednesday. 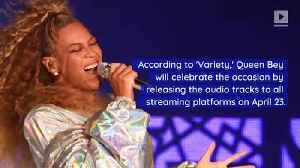 'Homecoming' documents Beyonce's 2018 performance at..